This is just an item of my interest. 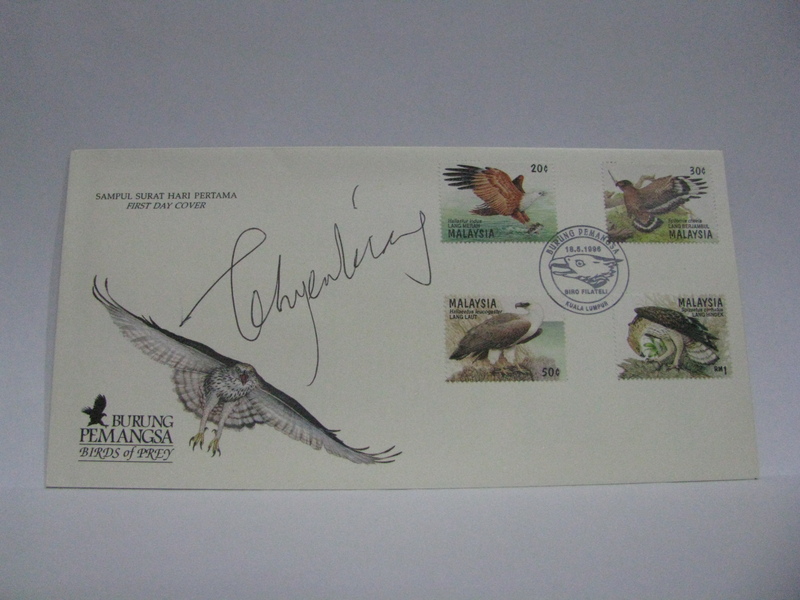 A combination cover of stamps and miniature sheet cancelled on the day of issue. 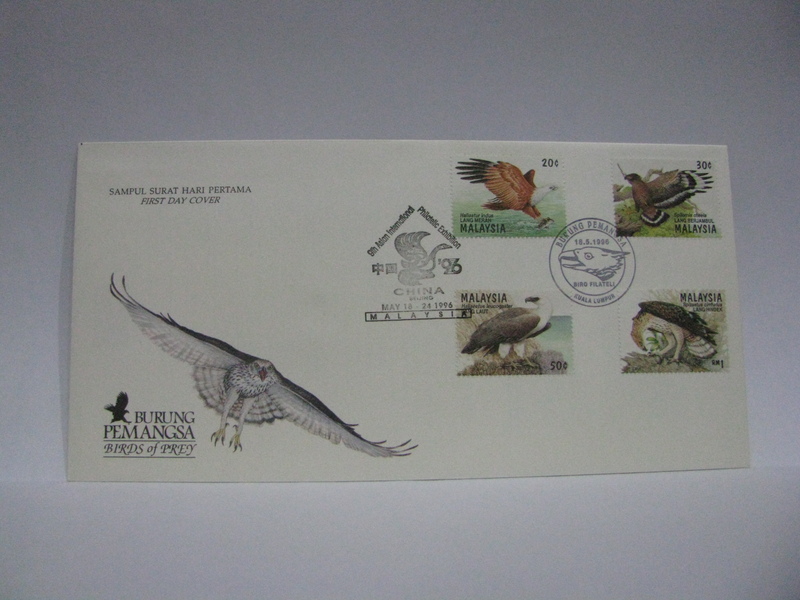 This FDC was cancelled in Kota Kinabalu. 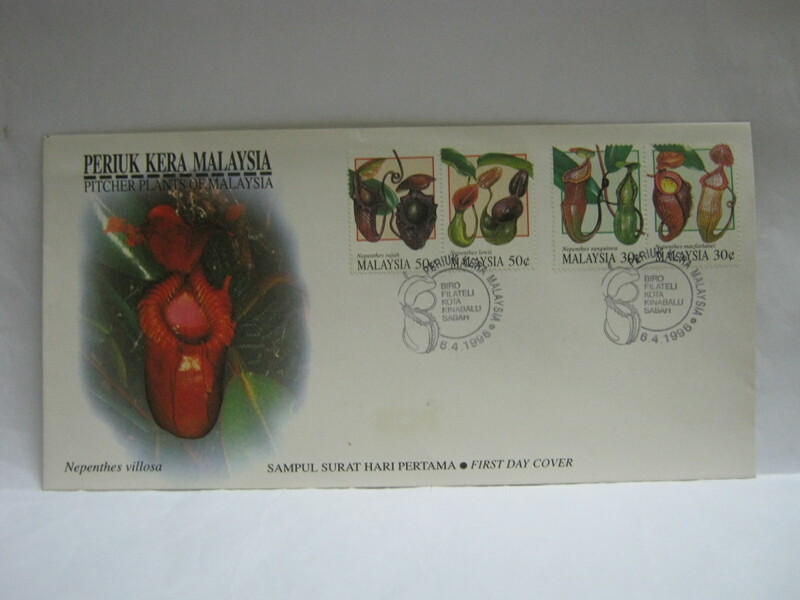 Most of the pitcher plants are found in Sabah. 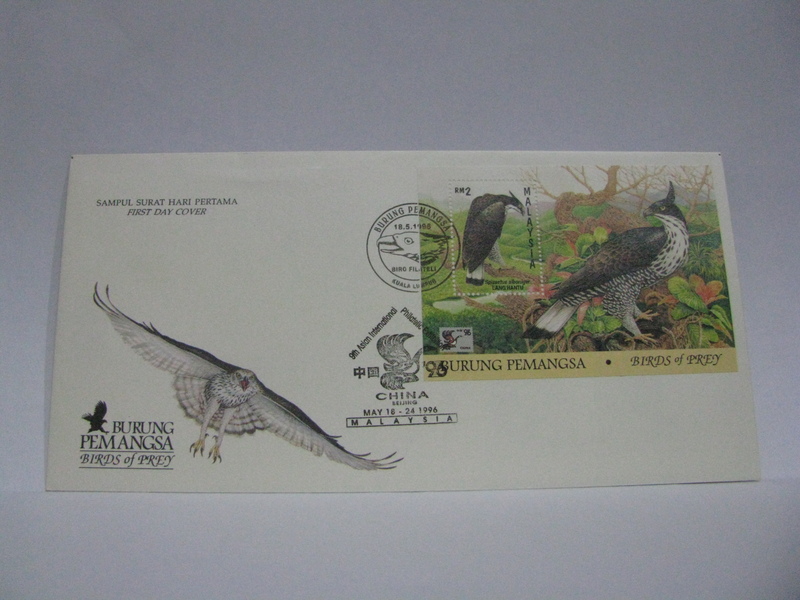 This FDC was cancelled in Kuching. Nepenthes rajah was named after the Rajah of Sarawak. 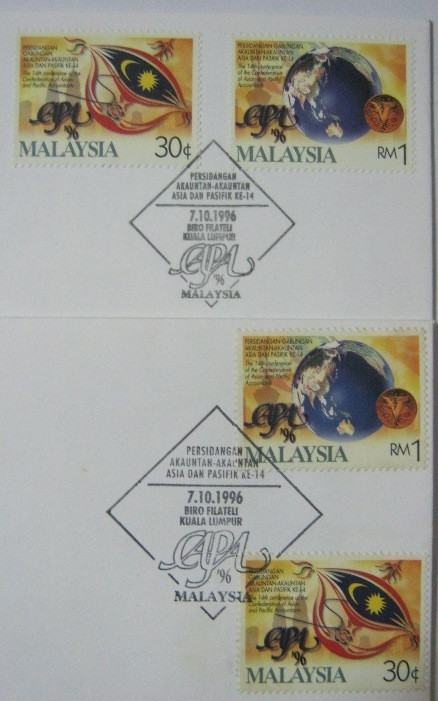 These FDCs were cancelled in Kuala Lumpur and signed by the designer – Teh Yew Kiang. 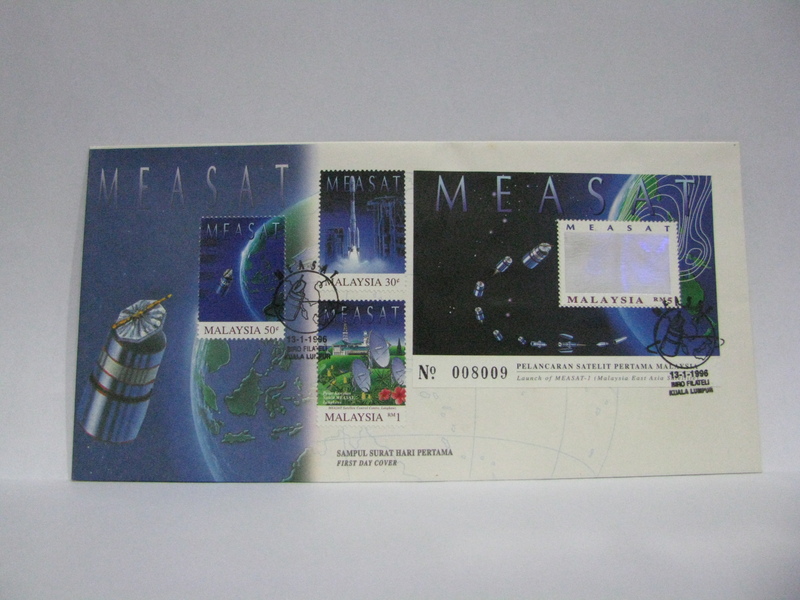 These FDCs were cancelled with the China ’96 cachet. 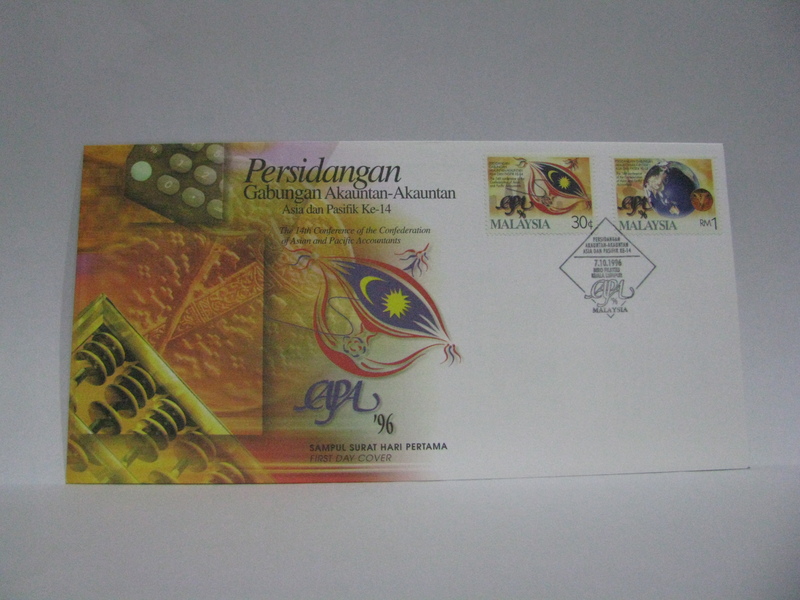 The first day of issue cancellation is still Kuala Lumpur. 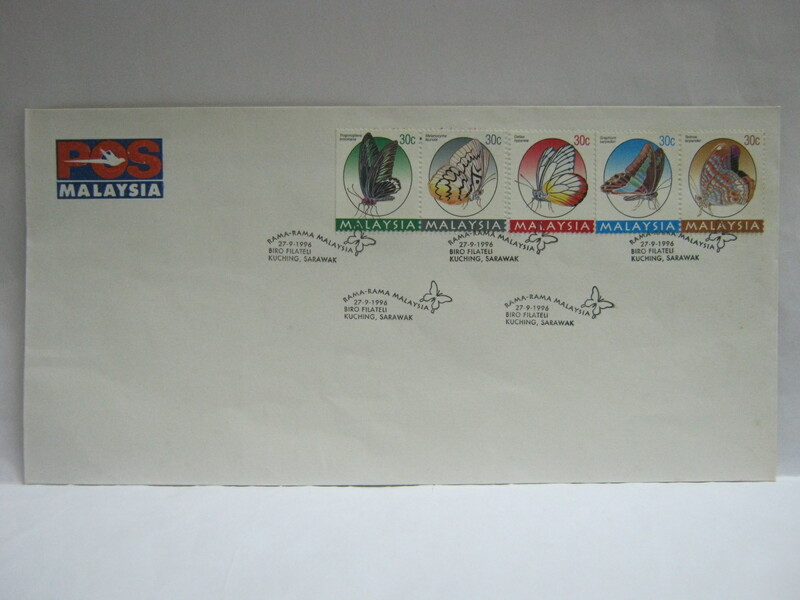 This set of booklet stamps were issued for Istanbul ’96 World Philatelic Exhibition. 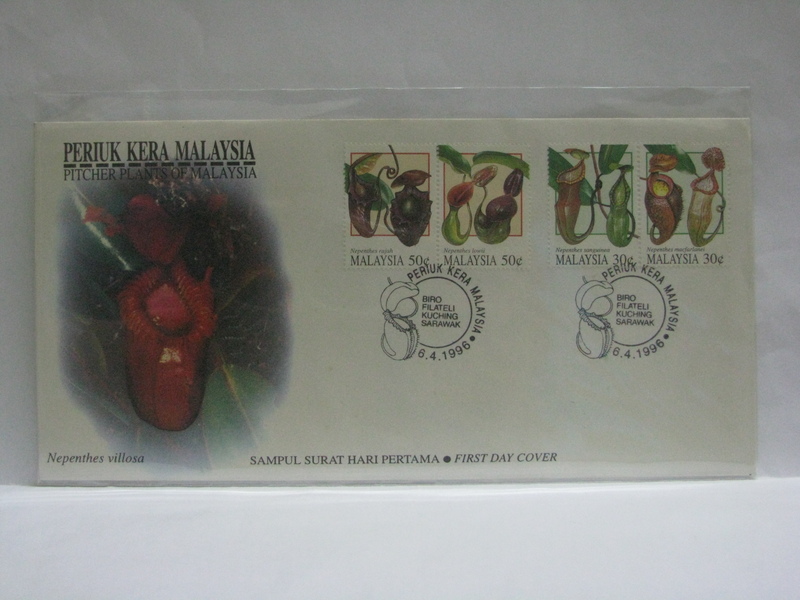 As Pos Malaysia did not issue an official cover, a private cover was used. 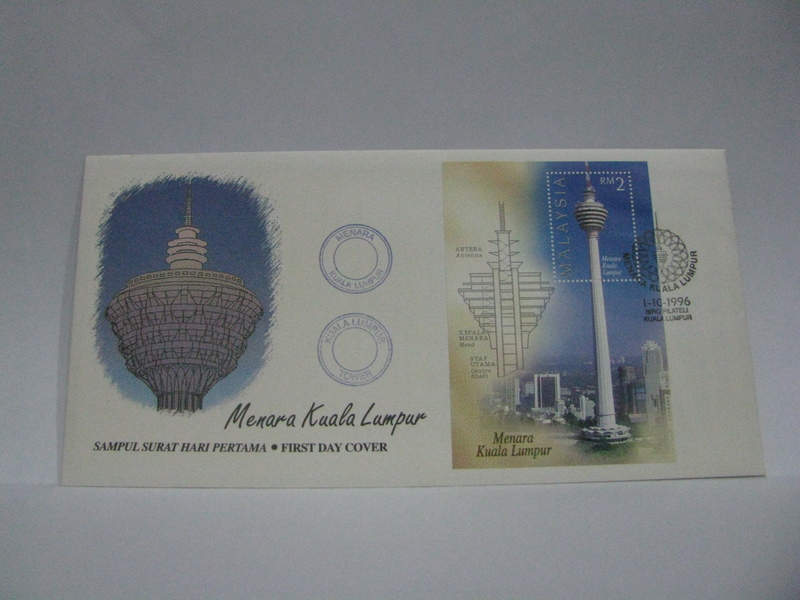 These FDCs were cancelled in Kuala Lumpur with the additional cachet from the Kuala Lumpur Tower Post Office (in English and Bahasa Malaysia). 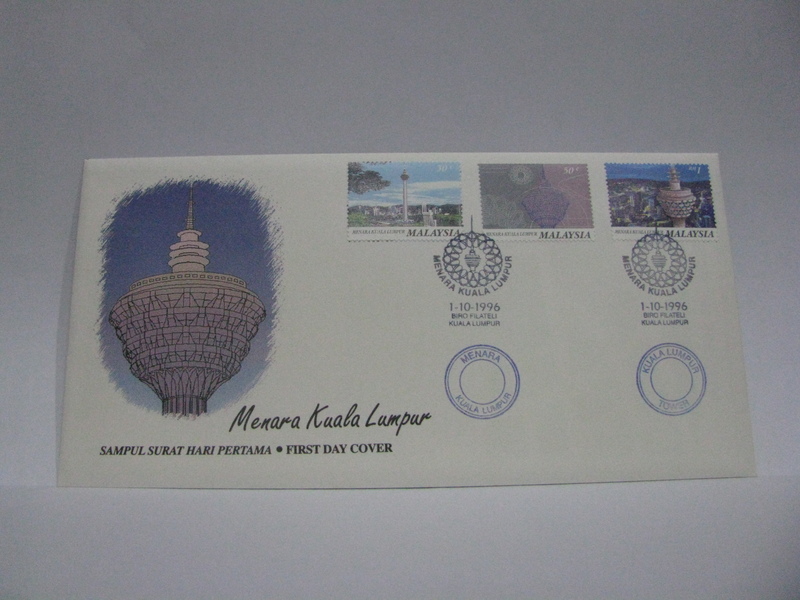 There was a special first day of issue cancellation at the Kuala Lumpur Tower Post Office as I have seen the cancellation before on a FDC. However, I did not buy the cover as it was in very bad shape. 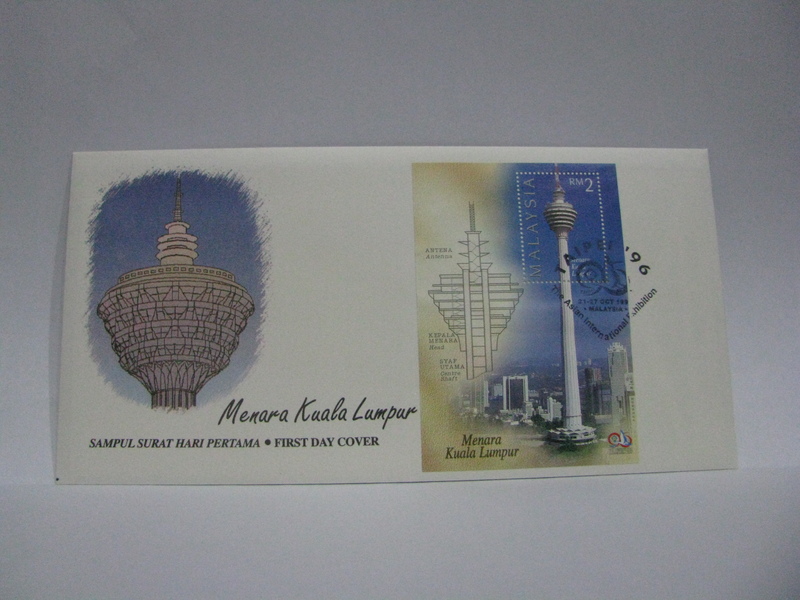 I happened to visit the Kuala Lumpur Tower Post Office coincidentally on the last day of operations. The lady staff showed the first of issue cancel and smugly locked it up for posterity. So it really did exist! I am still hunting for the covers. 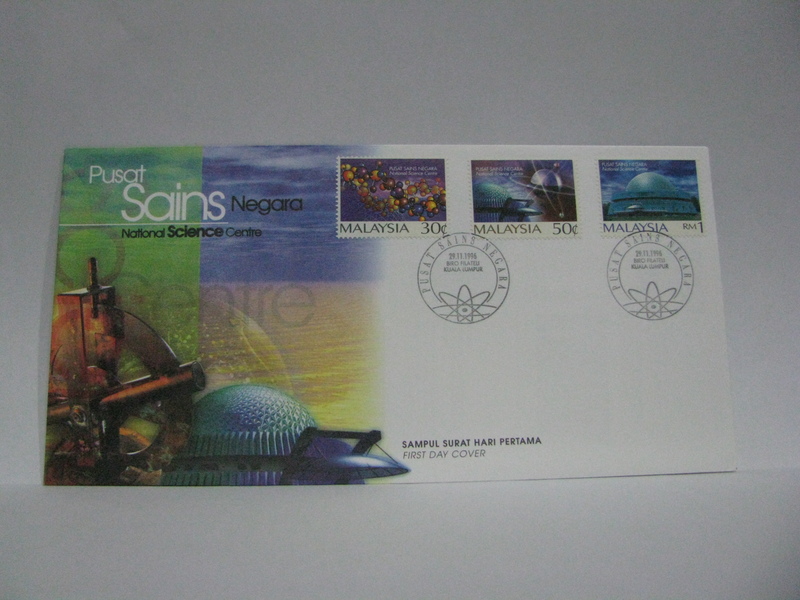 This FDC was cancelled in Kuala Lumpur. 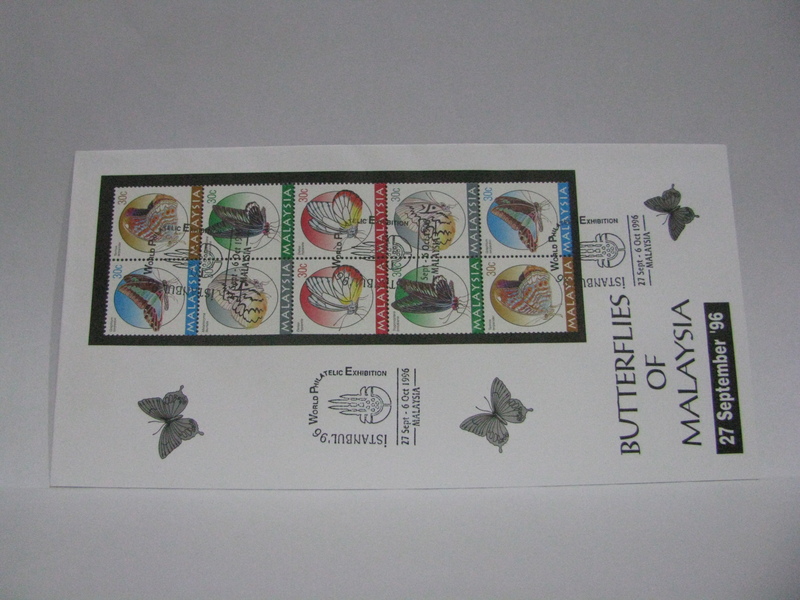 There is a common error of the spelling for Pacific being printed as Paclfic on the 30 sen and RM 1 stamps. In addition, the size of the cancellation in the Standing Order Deposit Account (SODA) is smaller than the counter cancellation. Below is a picture of the actual cancellations. The top picture is the SODA cancellation. 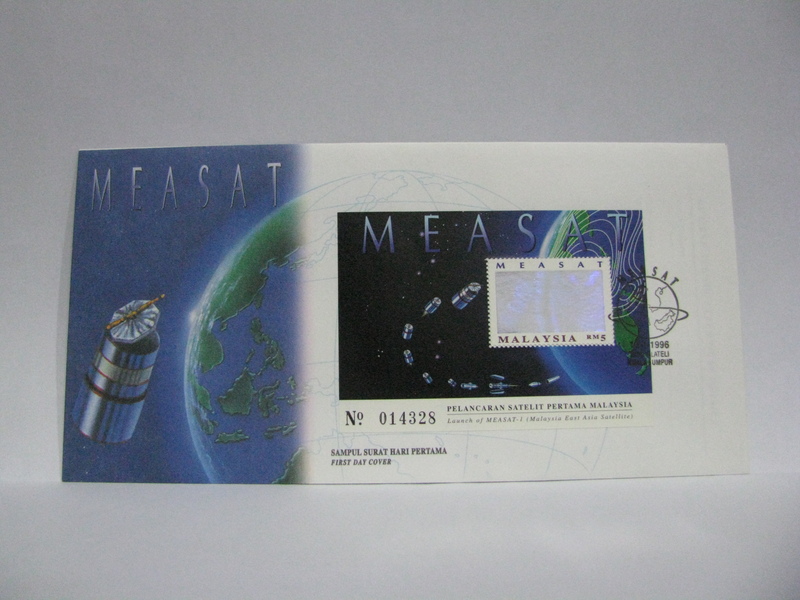 The bottom picture is the counter cancellation. 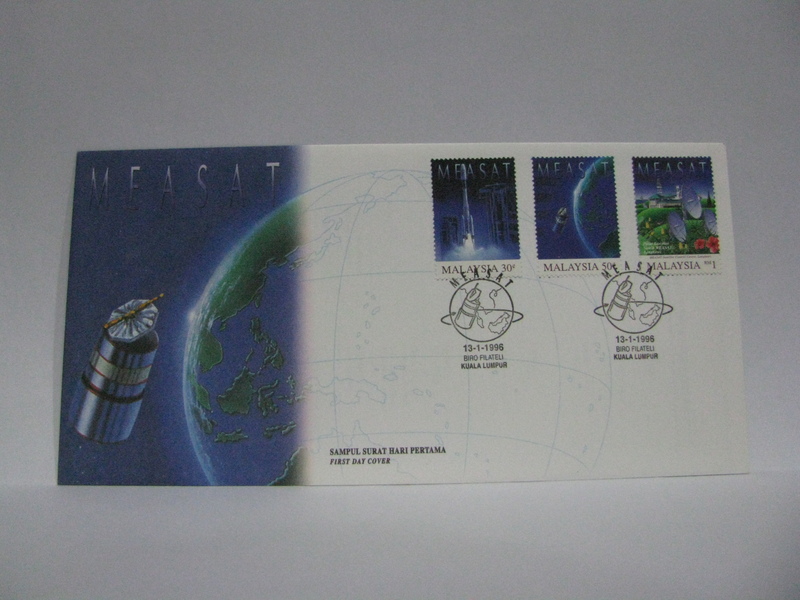 This exhibition cover was cancelled with the Taipei ’96 cachet. This was also the first day of issue thus a FDC. 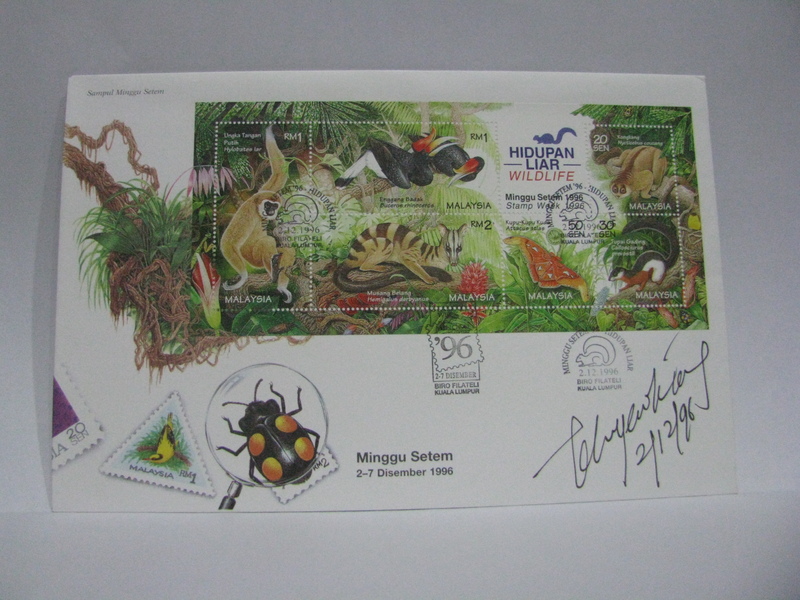 This FDC was cancelled in Kuala Lumpur during the first Stamp Week! 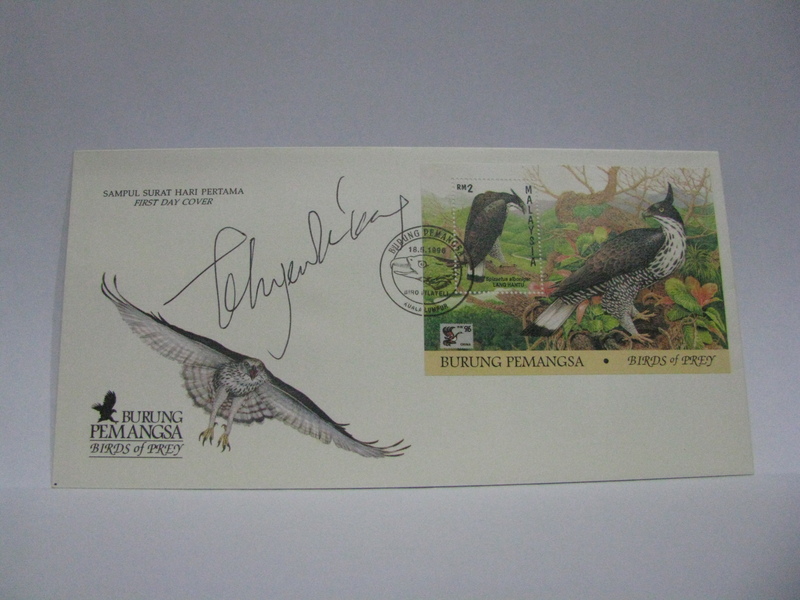 The cover was also cancelled with the Stamp Week cachet as well as signed by Teh Yew Kiang, the designer.